At the end of the basic life support course, the students are tested on their responses in two scenarios. The students are now exposed to a third scenario, halfway between the above two. 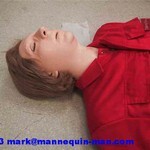 An actor "mannequin-man" pretending to be a CPR dummy "danny CPR trainer". The students have been taught to assess the situation and casualty using a set of pre-defined rules, using the DRABC mnemonic. This scenario is designed to drive home the need to not make assumptions, and to stick to the basic life support training. 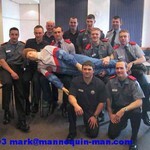 When the students enter the room, they see what appears to be a CPR dummy. If they make assumptions, and forget what they have been taught; they may fail to check properly for Breathing and Circulation. The students may assume that they need to give two emergency breaths. If this happens, the examiner will stop them and ask them to assess the casualty for breathing and circulation again; but this time taking a full ten seconds to asses for breathing. 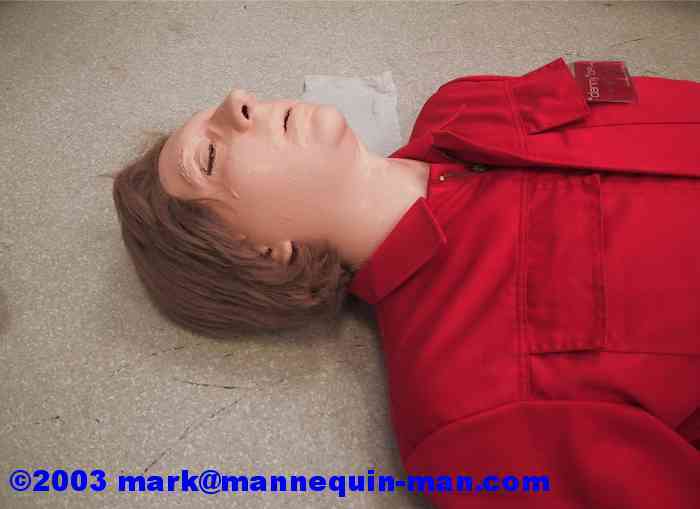 This time, the student should detect that the dummy is breathing and has a pulse. The student, after completing a head to toe survey and finding no major injuries, should then roll the casualty into the recovery position. 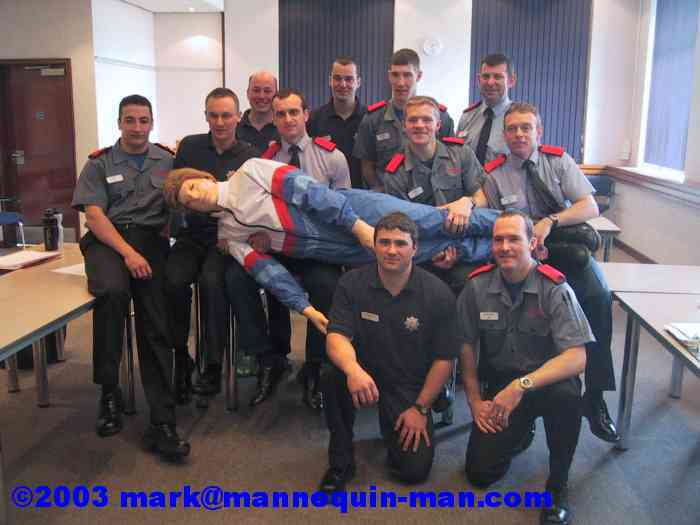 See review in "focus on firstaid"